Engineering Sheetmetal and Marine Ltd (ESM) undertake a wide variety of specialised stainless steel and alloy fabrication projects. 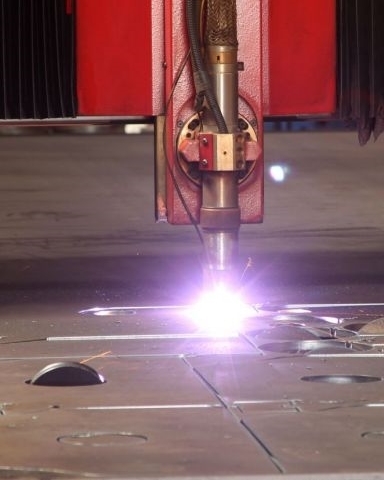 With over 26 years of industry experience supporting Southland Businesses, they have a reputation for high quality sheet metal fabrication and customer service. Formed in 2003 with an objective to offer support to other businesses, ESM have undertaken a wide variety of specialised stainless steel and alloy fabrication projects. Their trade qualified staff have over 26 years industry experience. ESM have a high level of repeat business, achieved by offering superior customer service and focus. Engineering Sheetmetal & Marine Ltd in Invercargill specialises in quality sheet metal fabrication for varying industries. ESM also offer customers access to their key members of staff to allow a direct flow of communication and ideas. Engineering Sheetmetal & Marine Ltd have a higly trained staff of four. The ESM workshop is well equipped with modern machinery including digital Fronius welders and their recent investment in a CNC Plasma System allows them to further utilise their AutoCAD drafting capabilities.